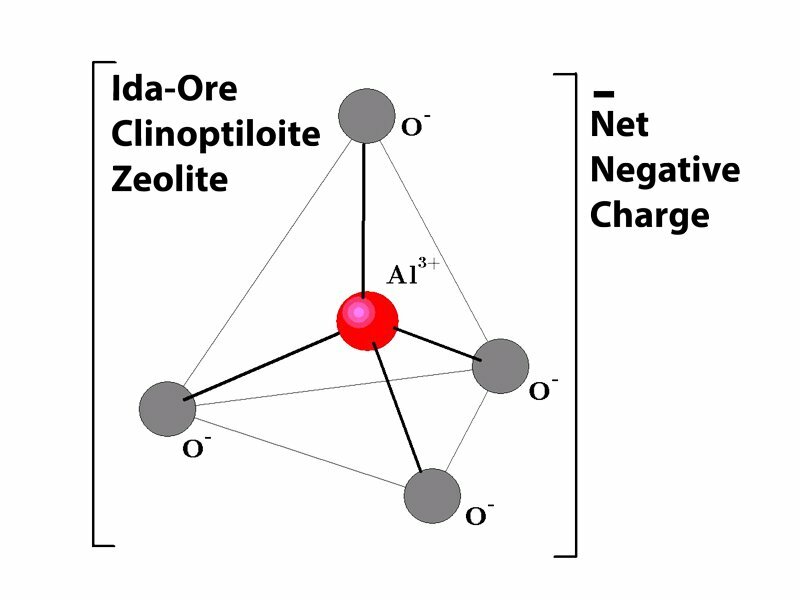 Ida-Ore mines our clinoptilolite zeolite from a deposit called Sheaville located along the Idaho and Oregon border. Tests performed throughout this deposit have shown numbers similar to these. Tests can vary slightly from different sample sites. Ida-Ore now offers Micronized Zeolite. With our new capabilities we are​ now able to produce Zeolite at 50 micron and smaller in tight partial​ size distribution.